The parliament urged the EU to follow suit but the effort stalled due to internal discord. A range of European nations have separately recognized the opposition chief as Venezuela’s acting president, including the UK, France, Sweden, Spain, and Austria. The parliament urged the EU to follow suit but the effort stalled due to internal discord. 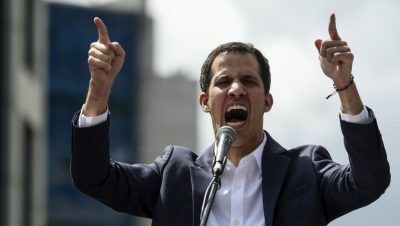 That aside, a range of European nations have separately recognized the opposition chief as Venezuela’s acting president, among them the UK, France, Austria and Spain. The coordinated move came after an eight-day deadline for Maduro to call presidential elections expired on Monday.